A system designed to distribute indefinite sized data streams across a highly distributed network via TCP. Easy-to-Use interface, for all user levels with basic network knowledge. It can even be used in embedded environments! 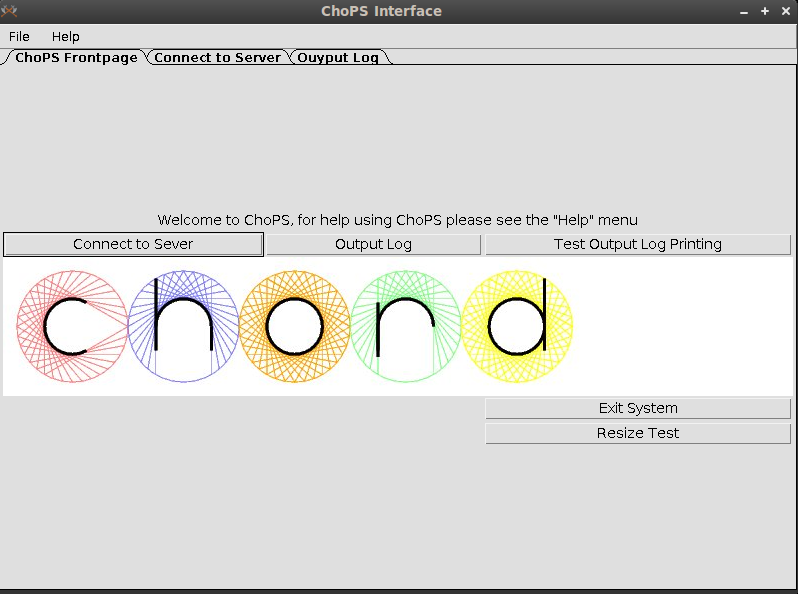 For more information on ChordTM, please see the MIT project page.